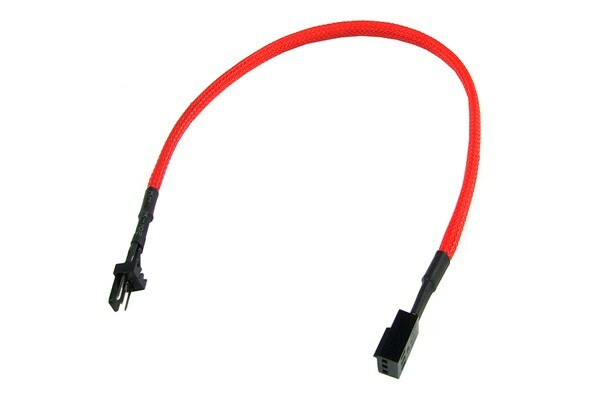 Extension cable for 3-Pin cables e.g. for fans. With rpm signal lead. Phobya connection plug for RGB Flex-Lights 2 pcs.